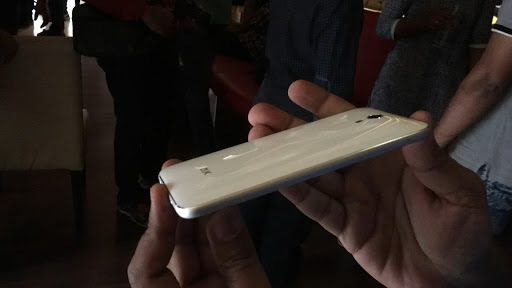 Being part of a launch event by FoneArena and Lenovo, us bloggers were one of the first few to lay our hands on Lenovo’s newest phone and brand launch - the ZUK Z1. 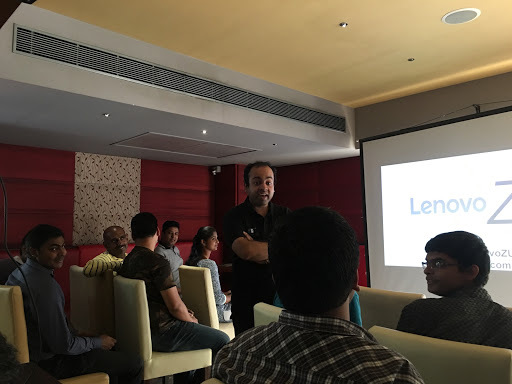 The event was hosted at multiple cities in India by a collaboration between FoneArena and Lenovo and we could manage to attend the same in Bangalore. 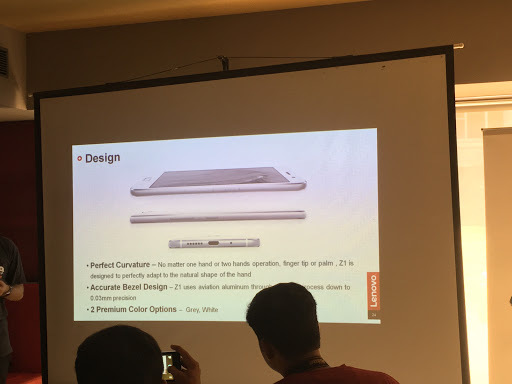 The event was to showcase Lenovo’s latest ZUK Z1 mobile phone. In order to get the best solutions to these challenges the ZUK Z1 runs Cyanogen OS which all of us know to be extremely secure and customizable in the Android world. Lenovo also made cases by tying up with super hero movie makers to get a variety including batman, superman, captain america cases and the likes for a good level of personalization. Custom themes is also possible on the Lenovo ZUK Z1. The cyanogen camera app is also included to work in conjunction with the camera on the phone providing some advanced controls. The phone has AudioFX lossless sound output, and also has Truecaller integrated right into the OS. 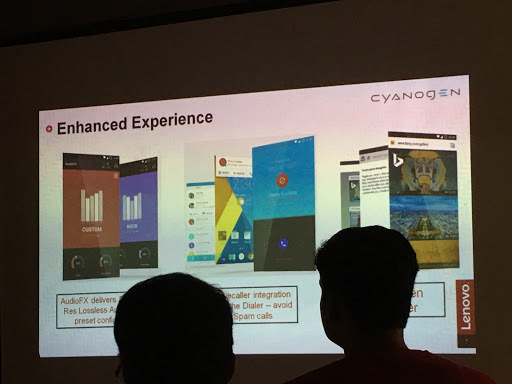 Further it comes inbuilt with the Cyanogen broswer as well. 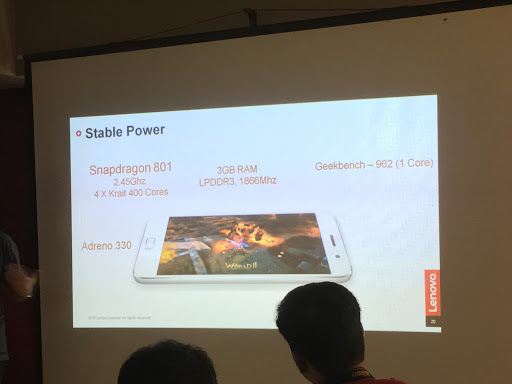 The processor in the phone is a SnapDragon 801 2.45Ghz with 4 x Krait 400 cores. Couple that with 3GB RAM and atleast on paper you must have a scorching device. 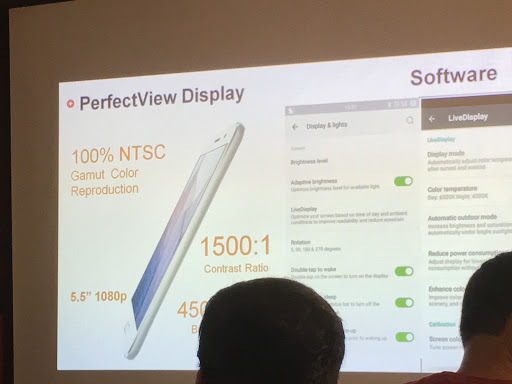 The device is a 5.5” with a 1080p display with a 100% colour gamut reproduction which leads to a lot of sharpness in what you see. 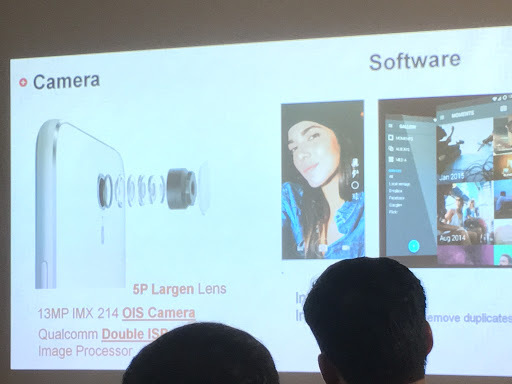 The camera is a 13MP rear shooter with OIS image stabilization with a Qualcomm double ISR image processor. While we found the camera to be really quick in taking non HDR snaps, it was laggy when it came to HDR processing in low light. The continous burst mode also at times lagged a bit than expected and slowed down once in a way. Perhaps some software tweaks for the upcoming versions would solve this issue easily in my opinion. What this phone also has is an Adreno 330 GPU which means that you are basically going to have flawless game performance without stutters. 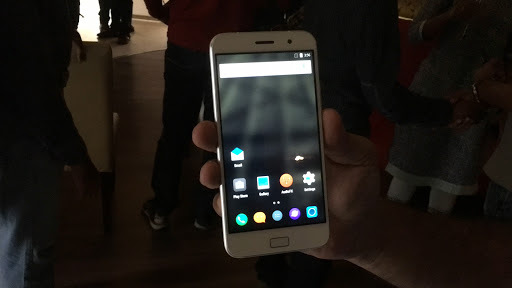 While we didn’t get a chance to try out games at the event, there is no doubt that there would be no issues playing graphics intensive games with this phone. Whether or not the phone will warm up or heat up is a question left to be answered by actual users on longer term ownership basis. The design of the phone seems to be straight out of looking at an iPhone, but not extremely thin so to say. 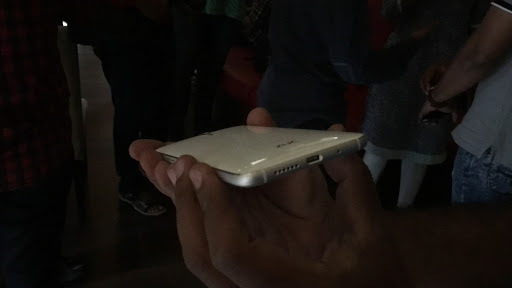 The bezel is of what you would expect out of a phone in 2016 and there are two colours gray and white. The ZUK Z1 was launched at a price of 13,500 today in the market and for this price it mostly has what one would expect out of a lenovo or any other smartphone of the category. What is more intuitive among the innovations is the 360 degree fingerprint scanner which will read your print in whatever angle you keep the fingers on the scanner. Even if the finger is wet :-) The phone unfortunately does not come with a expandible storage, but it has 64GB of memory which boasts of a 10x improvement over speeds of a class 10 memory card. The phone comes with a USB type C charger, and a whopping 4100 maH battery which must keep us going for a long time without a need for charging. Talking of which this phone also comes with a charger and battery cut off when the phone reaches 100% so as not to have mini discharge cycles between 90 and 100% through the night. Thoughtful of them to not let the battery lose its charm even after years of use. Real world statistics are yet to be proven on this count, but I cannot imagine why battery quality wont be preserved with such innovations. Good one lenovo. Coming to network support, the phone supports most global bands of frequencies so it would just be a plug and play. The phone has 2 nano sim 4G sim slots which should provide you with enough to go through your heavy usage days, and also compatibility with current day SIMs. 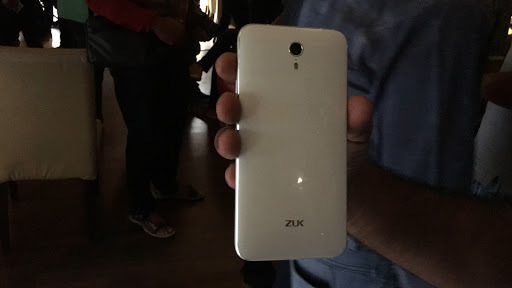 To summarize the ZUK Z1 is a breath of fresh air in the commotion caused by other brands. Hopefully with the level of customization provided, the rather strong specs for the price point, some nifty innovations on the battery, and fingerprint sensors, theming support, a decent form factor and some cool skins one can expect that this phone will have its own fan following in the days to come. Lenovo in my opinion must also ensure the ZUK brand continues building on its strong points to bring in more powerful devices in future to make a sizeable market impact.